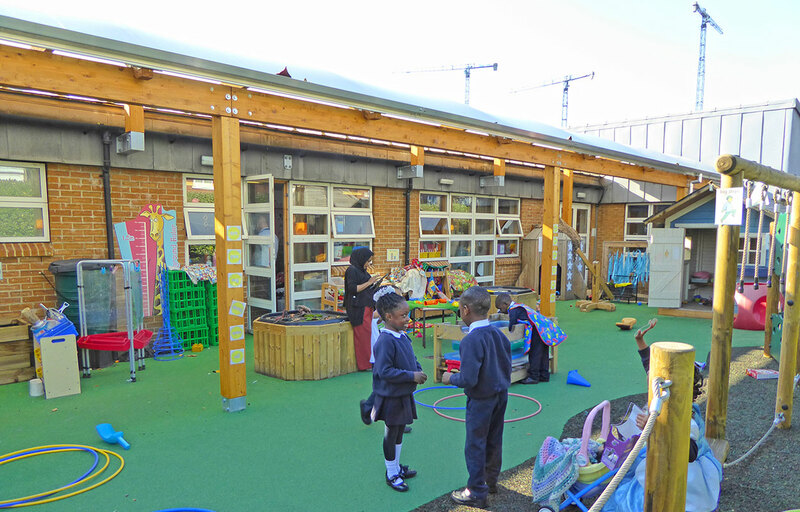 With schools at full capacity, there becomes a real need to utilise your outdoor space to its maximum potential. 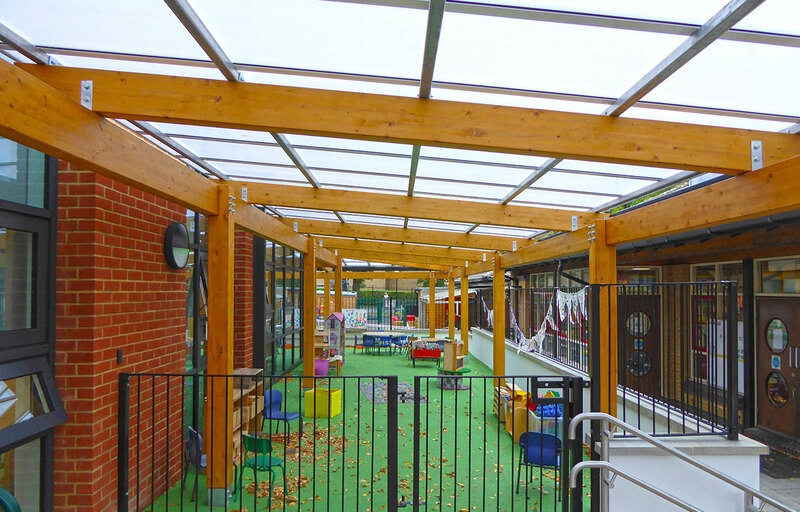 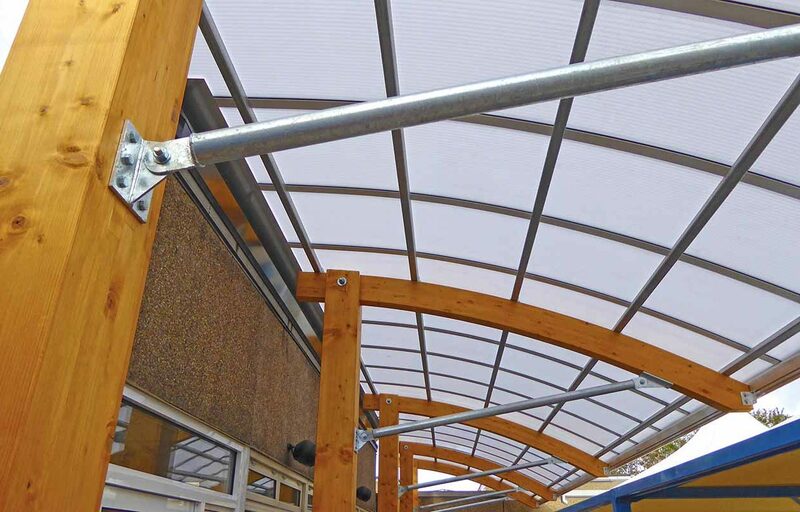 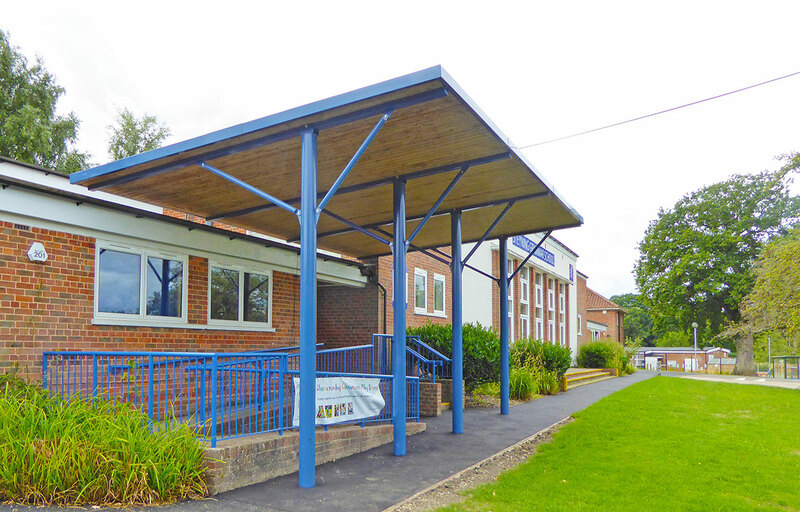 Our canopies allow you to expand your dining and outdoor play and learning space in a cost effective and timely manner. 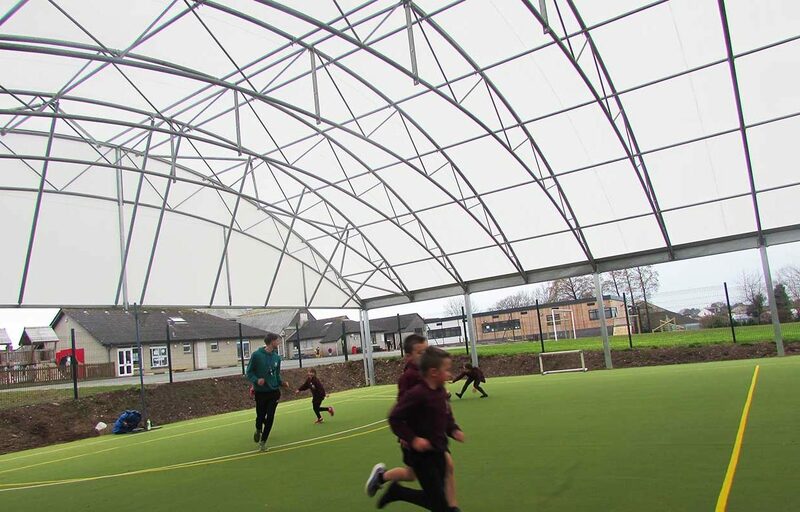 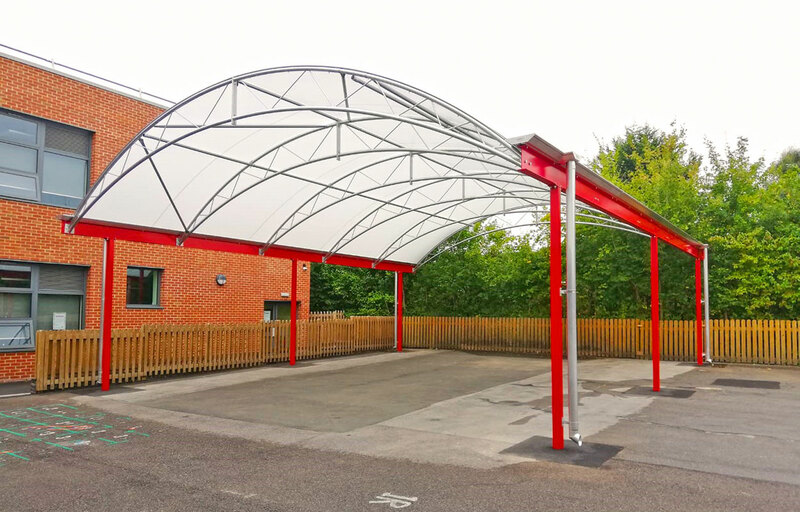 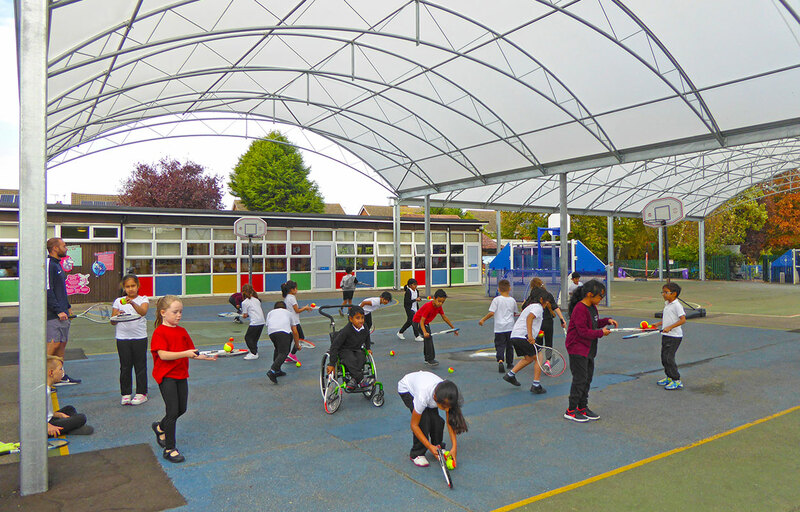 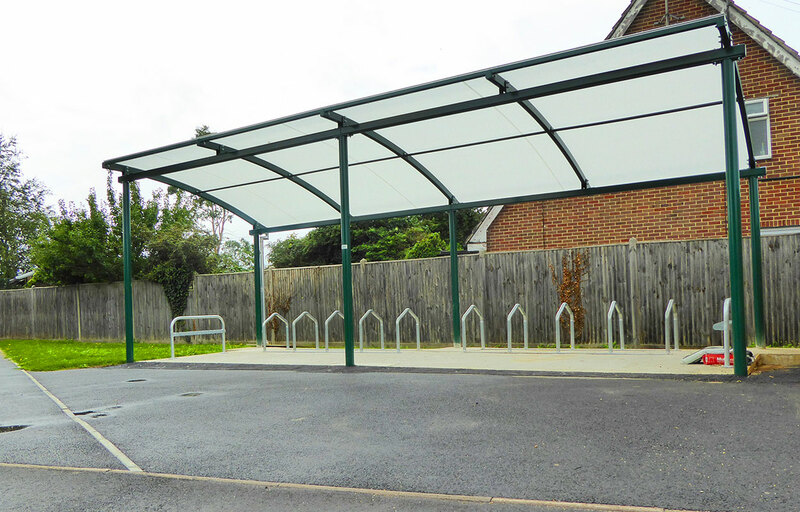 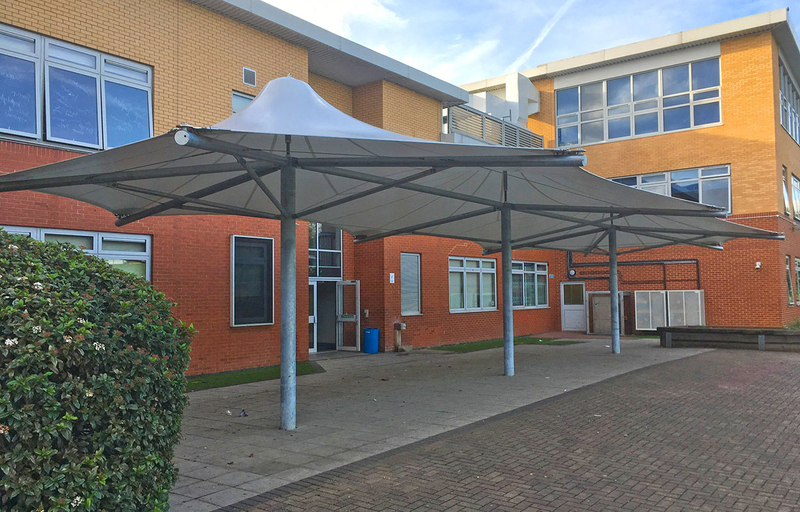 If your school campus is spread between several buildings, you can keep your staff and pupils weather protected, under covered walkways, when they are moving from class to class. 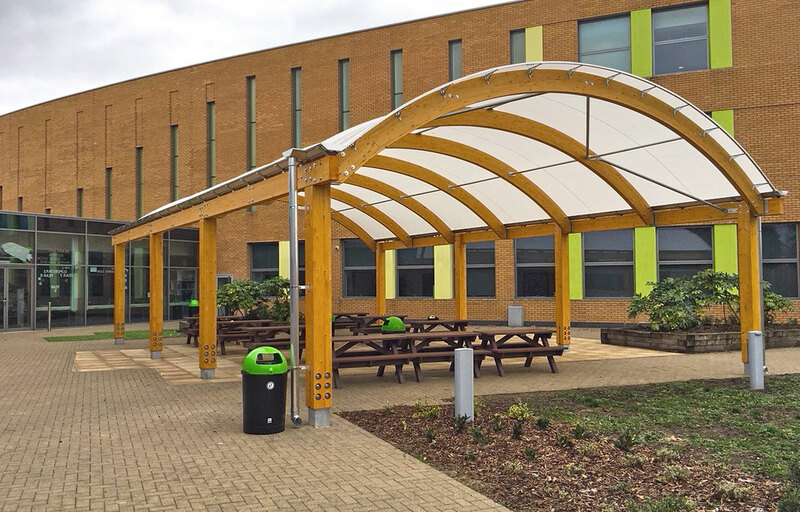 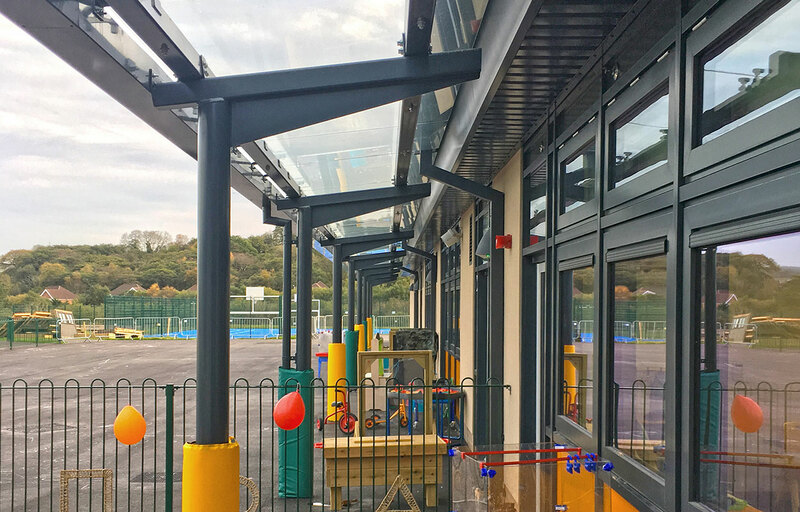 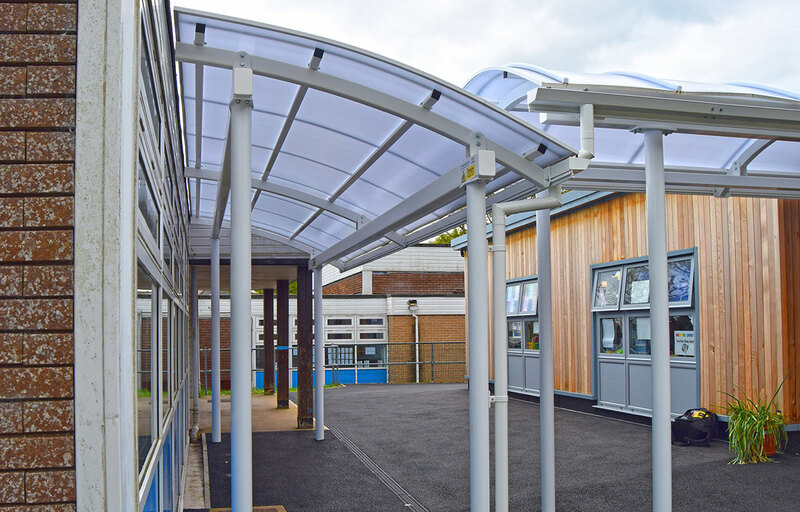 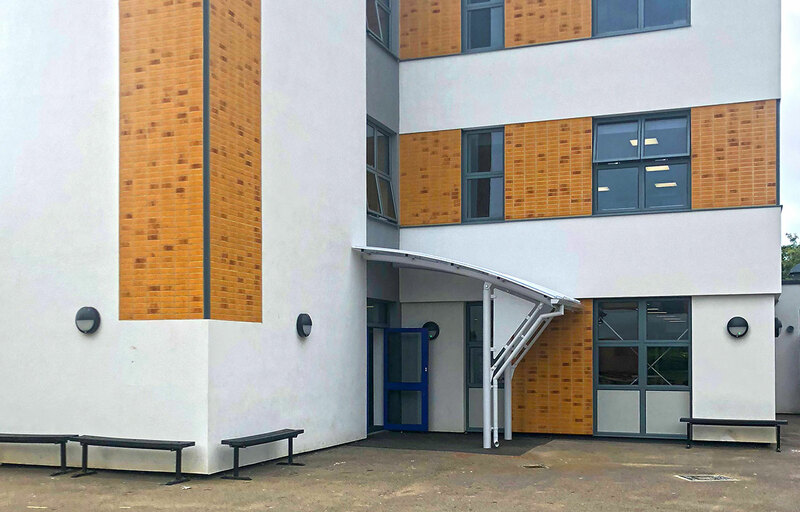 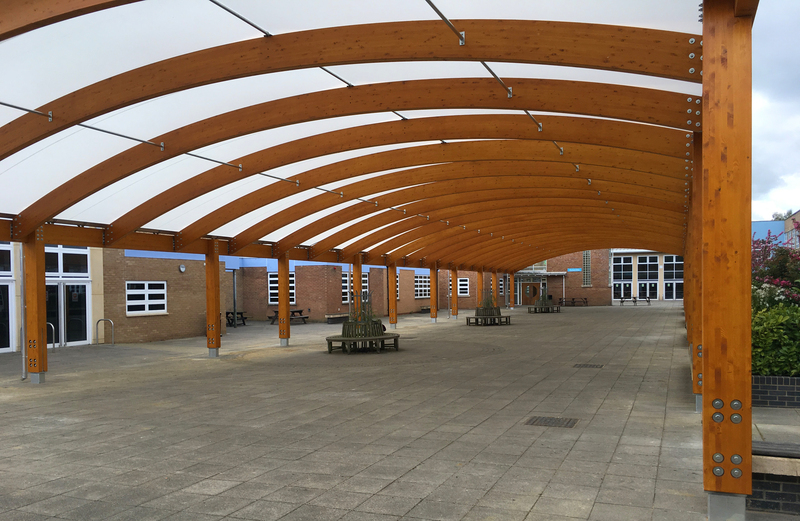 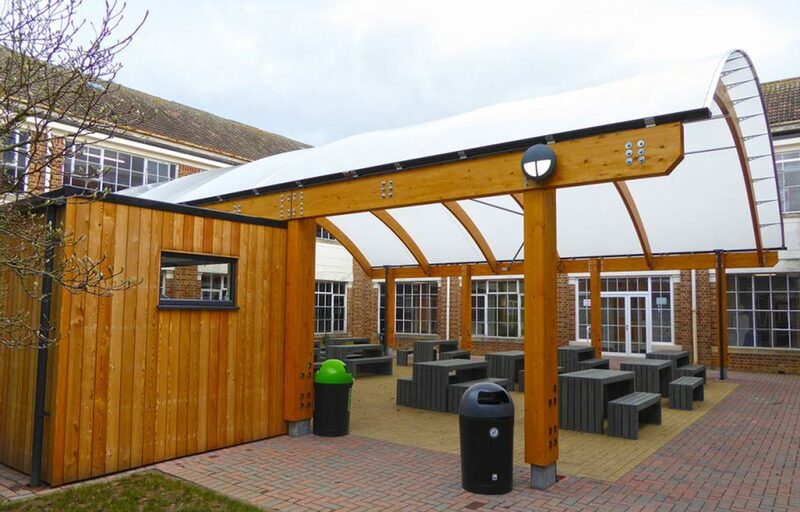 See our selection of Education case studies below or call us on 01243 55 44 55 to learn more about how our canopies and walkways can improve your school environment. 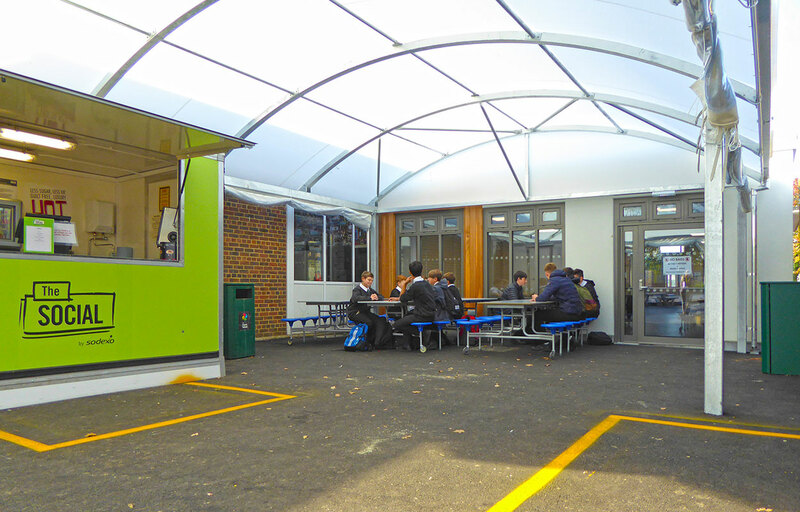 Book now to secure your 2019 build!